Looking for answers to those tough Network configuration questions ? 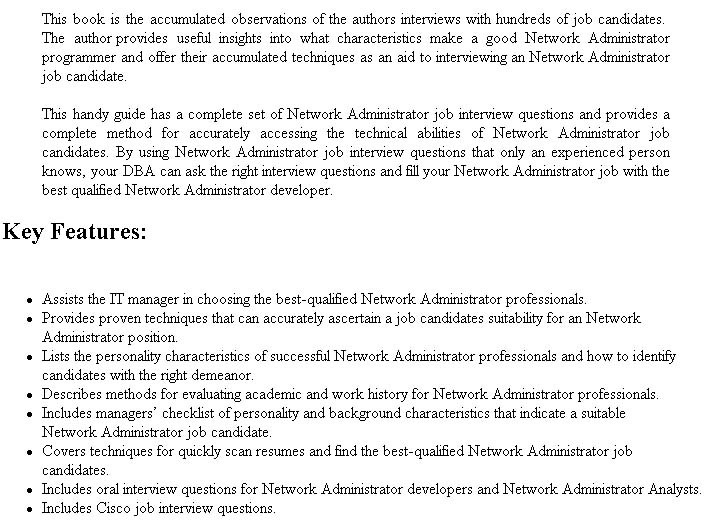 You'll find it here with this excellent Network configuration questions guide. 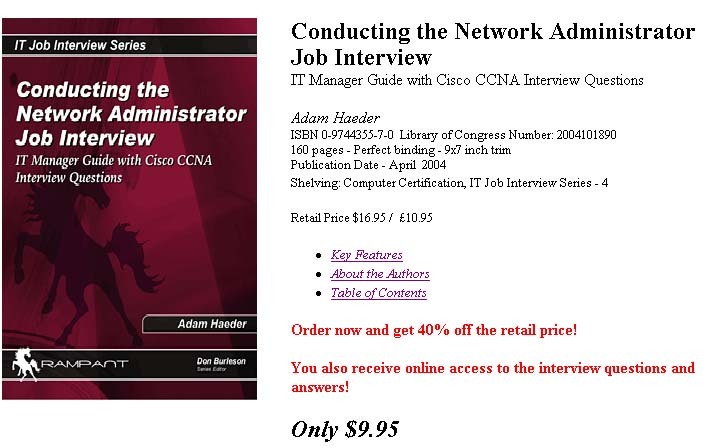 Key features of this Network configuration questions book include some great tips, insights and answers to Network configuration questions.